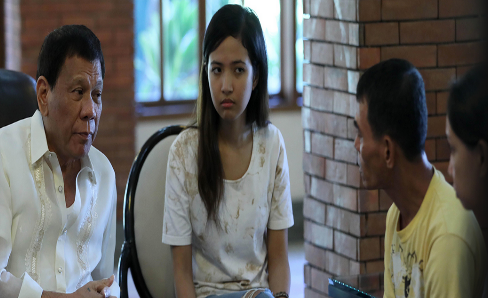 President Rodrigo Duterte, in his speech during the 60th anniversary celebration of the Social Security System (SSS), he claimed that he met the parents of 19-year-old Carl Angelo Arnaiz. 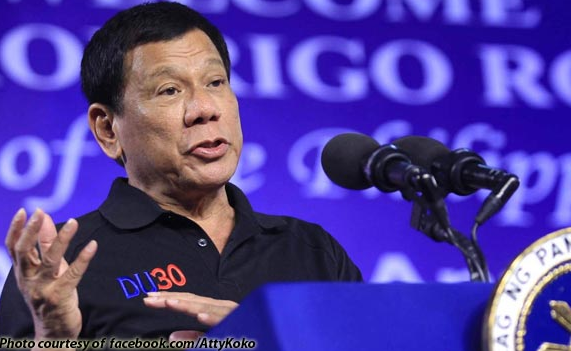 President Duterte said he vowed to bring to jail the policemen involved in the killing of Arnaiz if law enforcers have criminal liability. President Duterte stressed that he would never allow his troops to kill defenseless persons. “Ang sinabi ko naman talaga (What I said), we will protect the soldiers and policemen, no doubt but always there has to be the element of the performance of duty and you do not kill defenseless persons,” he said. “I’m sorry but I will pursue the cases against the police and if need be, they will go to jail. Wala ako inutos na patayin mo ‘yung bata or matanda (I have never ordered the killing of children) and even the enemy on bended knees. That’s not the norm or the rule of democracy… I would never, never condone or allow it,” the President said. 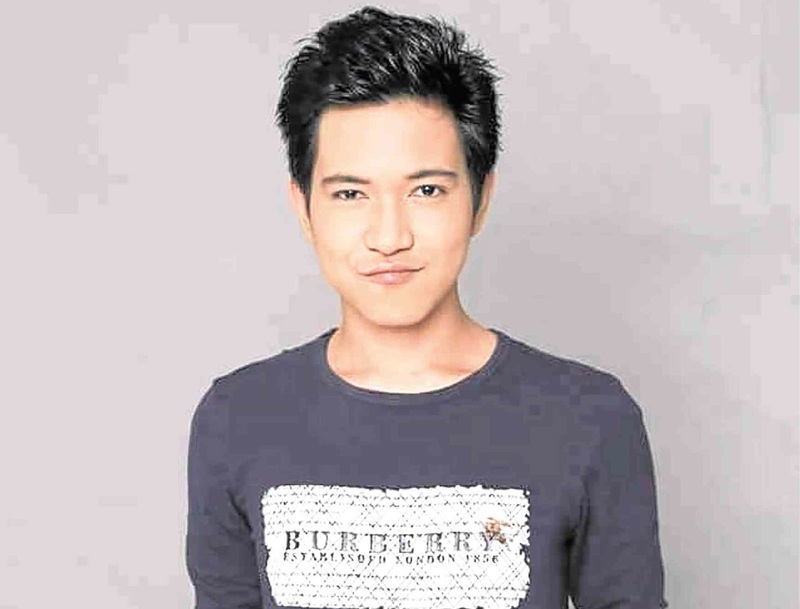 According to the Caloocan police report, Arnaiz robbed a taxi driver and fired at responding policemen. Meanwhile, 14-year-old Reynaldo de Guzman, Arnaiz’s companion on the night he disappeared was found dead with at least 30 stab wounds in Gapan, Nueva Ecija.